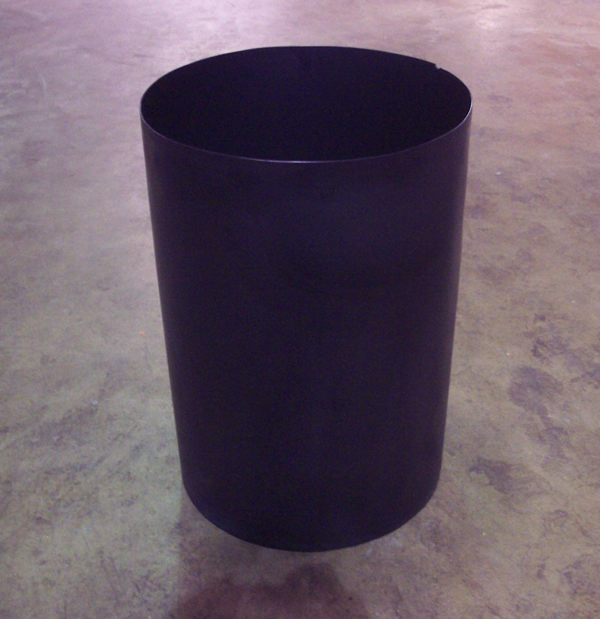 Extra Packaging is proud to announce the addition of Rigid Drum Liners to our product line. 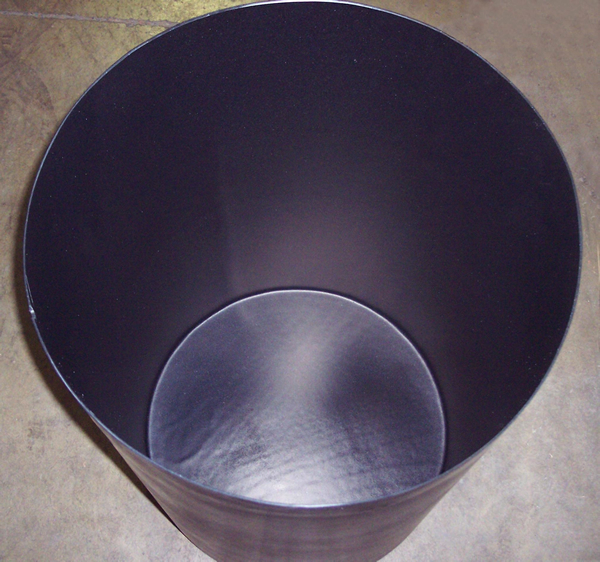 Rigid Drum Liners are used to line the drums that contain transuranic waste. Transuranic waste is material that is contaminated with U-233 (and its daughter products), certain isotopes of plutonium, and nuclides with atomic numbers greater than 92 (uranium). 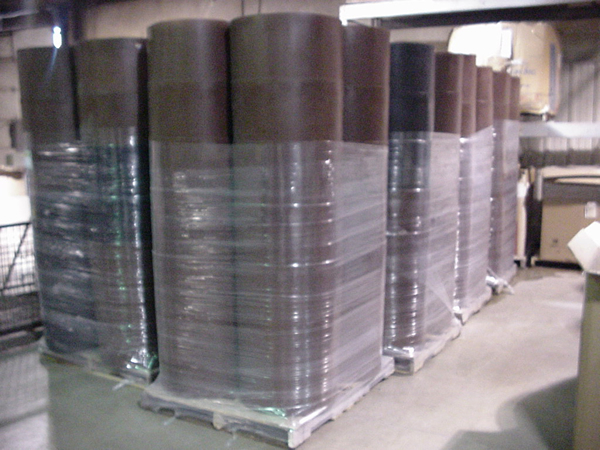 It is produced during the reprocessing of spent fuel to separate plutonium for use in fabrication of nuclear weapons. Their radioactivity levels are generally low, but since they contain several long-lived isotopes, they must managed separately. This classification is composed of isotopes with half-lives greater than 20 years and giving a total activity of greater than 100 nanocuries per gram of waste. Isotopes include plutonium-239, half-life 2.4 E4 yr.; americium-241, 433 yr.; americium-243, 7380 yr.; curium-244, 18 yr.; and curium-245, 8500 yr. A very long-lived half-lived isotope is also present, neptunium-237, 2.1 million yr.
Transuranic wastes give off very little heat, and most of them can be handled by ordinary methods not requiring remote control. For many years they were buried in shallow trenches, but since 1970 they have been placed in retrievable storage in large storage pools usually at the plant.